Mamata Banerjee led Trinamool Congress has released its election manifesto on Monday promising to bring all round development in West Bengal with special emphasis on industry and agriculture. It has also released a 55 page document giving outline of its short term and long term agenda,which the party aims to pursue after it comes to power. It claims to pursue a three pronged strategy to revive West Bengal's industrial glory with broad focus on micro, small and medium enterprises, restarting and remodeling closed PSUs and attracting large scale private investment in sectors like engineering, steel, tea, jute, textiles and other areas of manufacturing, mining, power and food processing. 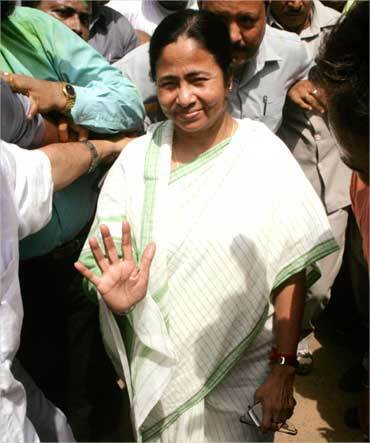 Image: Mamata Banerjee waves to supporters outside her residence in Kolkata. Highlighting her main thrust areas Mamata said, "Agriculture is our inspiration, industry is in our consciousness" which echoes with the slogan "Agriculture is our foundation, industry is our future", given by the Left during the 2006 assembly election. In response to a question Mamata claimed that investment for her proposed resurgence in industry won't any problem, as a number of people are ready to invest in the state once the change of power takes place. 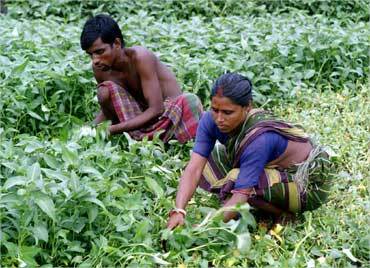 Image: A couple work in a vegetable field in Bantala, West Bengal. Explaining that creating employment on a massive scale will be given priority by her party, the TMC document mentions that focus would be on labor intensive sectors such as textiles, apparel, leather, jute, tea, handicrafts entertainment, tourism, gems and jewellery and agro based industries. It will also take up ambitious projects for infrastructure building program with focus on state highways, rural roads, ports (including deep sea port in Sundarbans), power, airports, waterways, dredging at Haldia, irrigation network etc. It will also demand 50 per cent share in the revenues collected by the Centre from the state in the form of income tax and corporate tax. 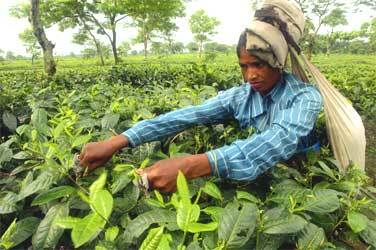 Image: A tea picker at a tea estate at Naxalbari, West Bengal. Outlining the works to be completed within the first 200 days after coming to power, the TMC promised a chain of industrial towns will be developed across the state. It will enhance the ease of doing business for micro, small and medium enterprises by radically cutting back obstructive rules, regulations and permissions which are a source of harassment for the small entrepreneurs. Also, it assures of creating supportive financial structure for SMEs. With a goal to develop human capital and basic skills with a focus on SMEs, the TMC would like to set up 300 Industrial Training Institutes (from the present 51) once it came to power. During the first 200 days, 17 clusters will be selected to be converted into "world class centres of excellence with focus on cooperation between enterprises and promoting economies of scale." 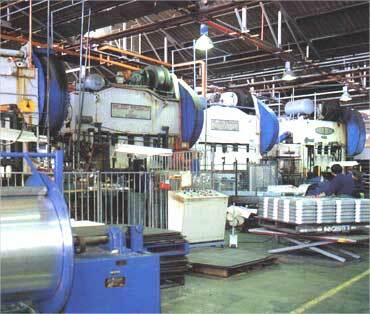 SMEs will be encouraged to go from mere raw material production to finished products. 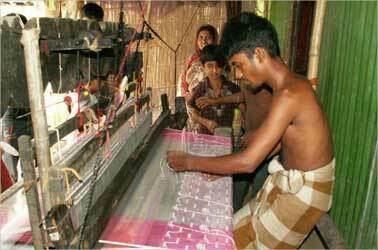 For that it has identified Darjeeling, Coochbehar, Malda, Bankura and Hoogly for apparel and readymade garments; Howrah and South 24 Parganas for embroidery and zari work; Kolkata and North 24 Parganas for manufacturing of fan; re-Howrah and Hoogly for rolling mills; Howrah, Burdawn, Nadia and North 24 Parganas for engineering goods; Jalpaiguri, North Dinajpur, Birbhum, Purulia and Medinipur for agricultural tools and implements; Darjeeling, Jalpaiguri, Malda, Burdawn, South 24 Parganas, Birbhum and North 24 Parganas for food processing etc. The wish list also includes plan for reorganizing and modernizing both tea industries in North Bengal and jute industries in South Bengal in the first 200 days. 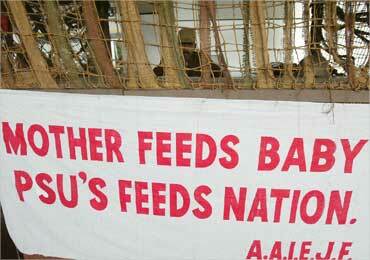 It will initiate process of restarting closed public sector units in the state. Where PSUs cannot be revived, land will be used to set up new industries without compromising the rights of the workers. It will create a collaborative plan with Airport Authority of India for development of Kolkata airport making it comparable to Delhi, Mumbai, Hyderabad and Bangalore airports. It will also announce in the first 200 days setting up of new airports at Malda, Coochbehar, Balurghat, Asansol-Durgapur, Midnapore, Birbhum and Sagar and up gradation of Bandore for making it an international airport. Image: A security personnel at Kolkata airport. In the health sector it would launch a programme for building a four tier healthcare infrastructure through revamping of Primary Health Centres, District Hospitals, Sub divisional Hospitals and Super Specialty Hospitals. It will adopt an appropriate policy for attracting private sector investments in healthcare. 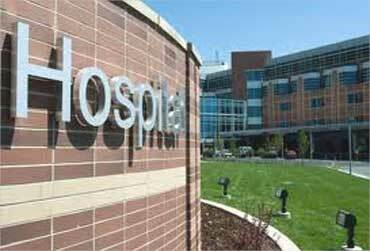 There will be at least one multi-facility hospital in each subdivision and 10 additional medical colleges in the state. On the political from the manifesto of the TMC stressed the point that it would continue to resist the security centric approach of the Centre to neutralize the Maoist threat in Junglemahal. It believes that all round development of Junglemahal and Darjeeling hills will go a long way to ameliorate the grievances of the people in those regions. Describing the forcible acquisition of farm land for setting up of industry as practiced by the Left Front government in Singur and elsewhere as erroneous, the TMC manifesto reiterated that it would not do that. 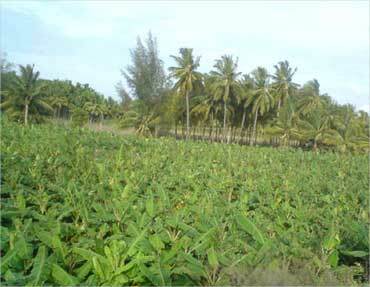 At the same time it demanded the land acquisition act of 1894 be amended suitably to protect the interest of the farmers.